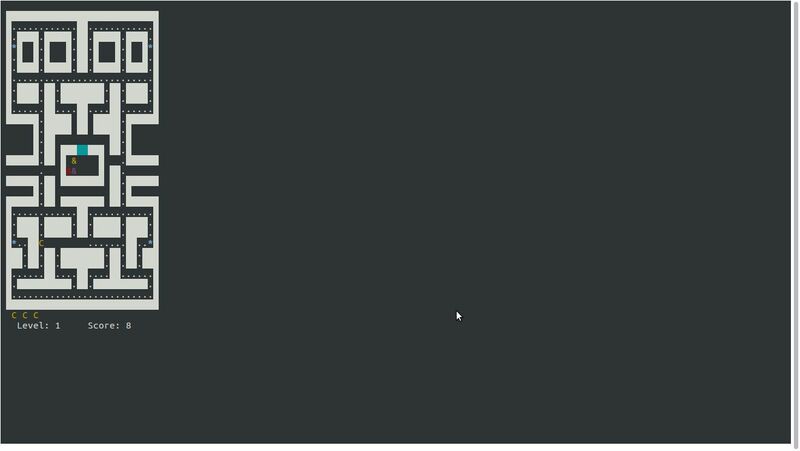 Terminal is a powerful tool in any linux OS with lots of uses. 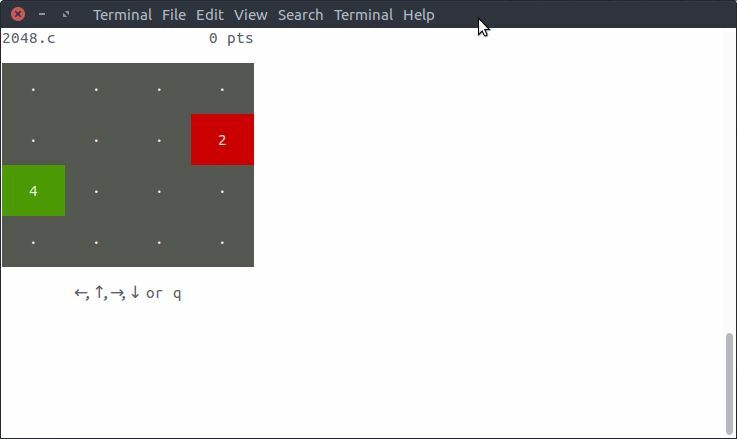 You can also play games in your terminal. 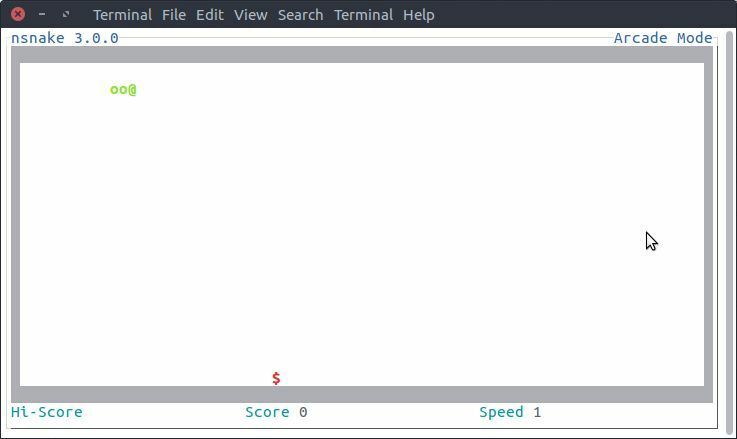 Now we are going to see some best linux command line terminal games on your ubuntu. 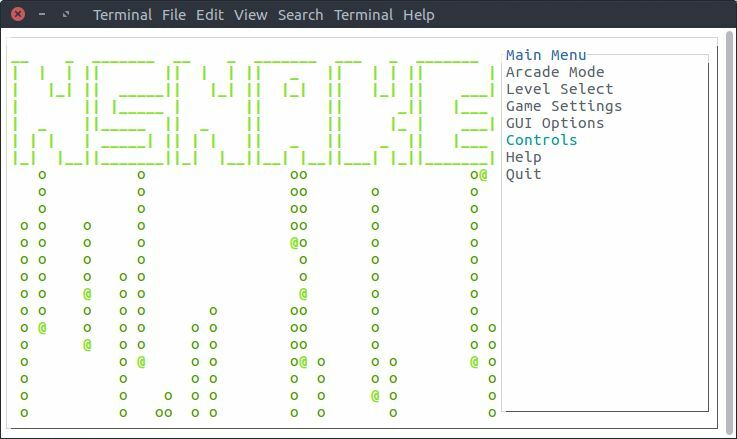 Nsnake is a popular clone of the classic nokia snake game. To install this game on your ubuntu, open terminal and type the below code and hit enter. on the terminal window. Use the up and down keys to move on menus. Select the menu by pressing the enter key. Here you can also change the keyboard controls. Use arrow keys to move the snake to feed it. 2048 is a very popular sliding block puzzle game by Italian web developer Gabriele Cirulli.You need to the slide numbered tiles on a grid to combine them to create a tile with the number 2048. To install 2040 on ubuntu type the below command in terminal and press the enter key. then the below code in terminal. To run the game, just type the below command and hit enter. Use the arrow keys to move and q for quit the game. 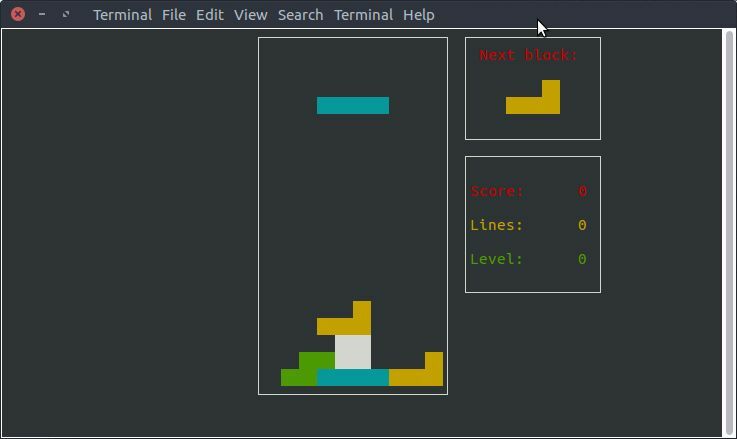 Bastet is the Tetris clone for your Linux OS.To install it on ubuntu use the below code in the terminal.And type Y to confirm the installation. To play the game, run the below command in terminal. Use the arrow keys to move the blocks and spacebar to rotate the block. Pacman4console is a console version of the popular arcade game Pacman. use the below command to install the game. To run the game use the below command. Note: Maximize your terminal windows to play the game.